the Raid. - 誤DIVA (GODIVA) Full MV | VKH Press – J-Rock & Visual Kei Coverage Worldwide! The Raid. 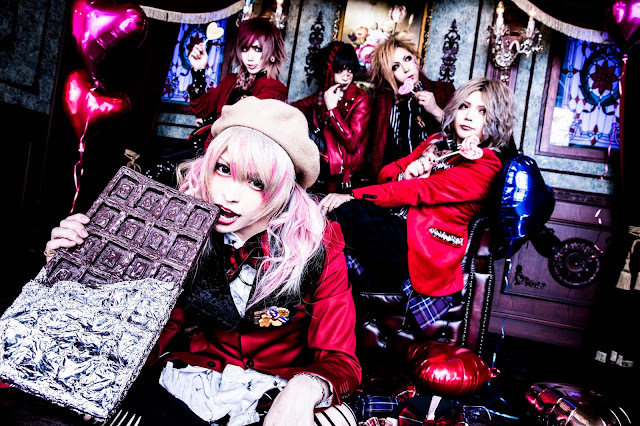 has uploaded the full music video of their song 誤DIVA (GODIVA) from their Valentine's Day theme single 誤DIVA (GODIVA) that was released on I'm sure everyone can guess, Valentine's Day.